Whoever thought owning a wallet could be this beautiful? Ladies, we are talking about Diorever Croisiere Wallet With Chain. Its gorgeous color combination makes us fall in love with it. Hats off to Dior since we never would have imagined that blue, dark green, orange, and pink could give such a lovely color combination. Inspired with cutting-edge urban attitude, the “Diorever” line is both classic and timeless. The Croisiere wallet in blue and dark green smooth calfskin with orange and pink details is made all the more glamorous thanks to Dior’s iconic light gold crest-shaped clasp. Compared with other wallets, this one has a spacious size and long chain thus making it an ideal go-to partner, combining practicality with refinement. Besides, you can wear this beauty either in the hand, on the shoulder or across the body. Looking inside, it features a large interior compartment, 12 card slots, 2 flat pockets, 1 zipped pocket, and 1 removable 120 cm chain. 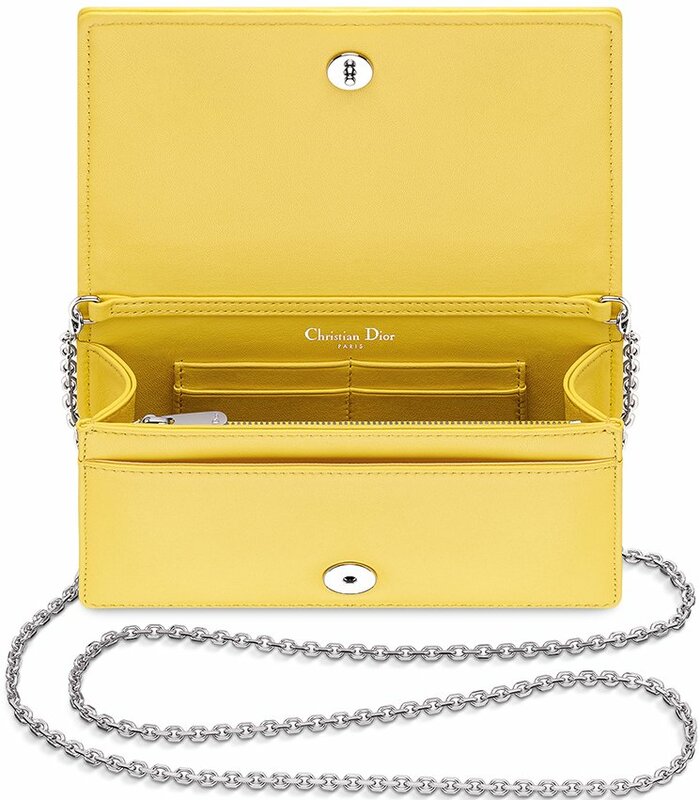 Measuring 21 x 11 cm, priced at €870 euro, £790 GBP, ₩1400000 WON via Dior boutiques. This is a very special post, because the bag is so beautiful that it can give you a heart attack. 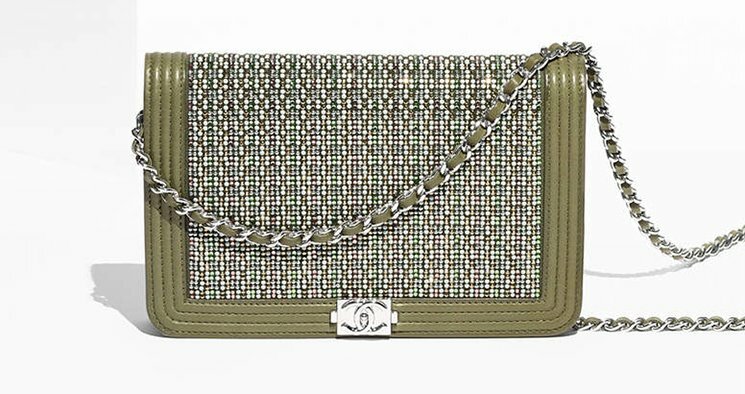 It’s finally here; meet the Lady Dior Wallet On Chain Bag. You know, we’ve always talked about the Dior Promenade Pouches, these pouches are as close as you can get when comparing to the WOC’s. 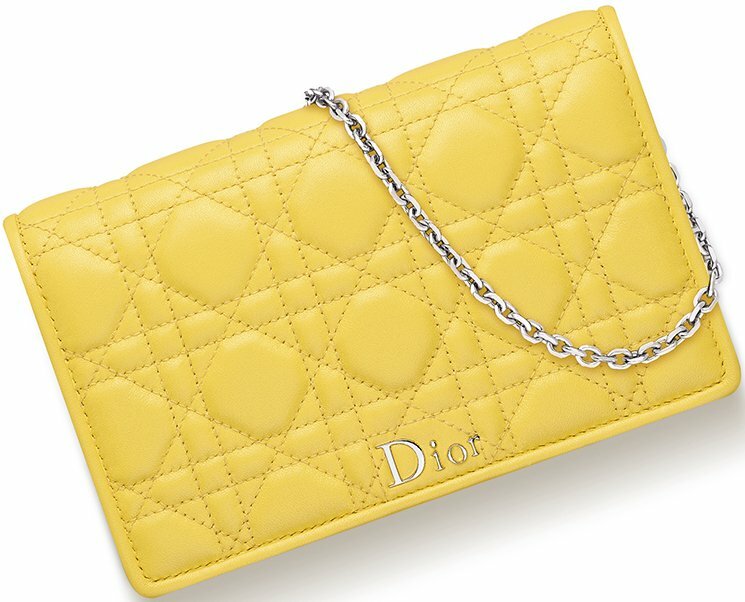 But never has Dior released a true Wallet On Chain Bag, so today is a special day. If you notice, the Lady Dior WOC doesn’t have the famous ‘Crest Clasp’. This is really rare; instead it’s made with the ‘DIOR’ signature on the front flap. 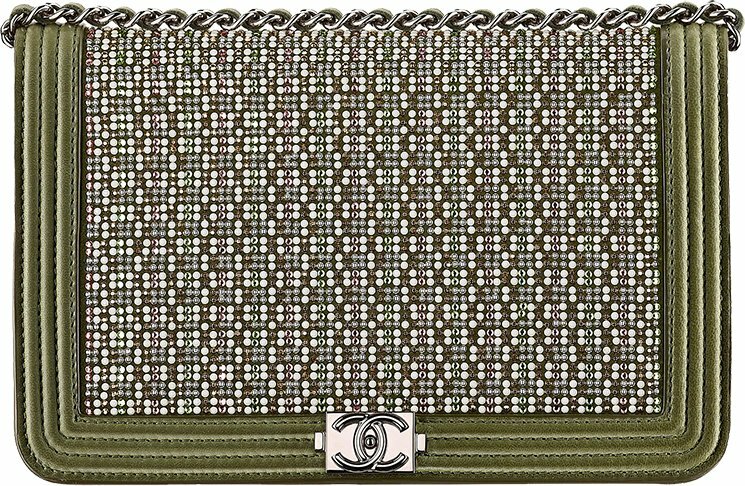 This keeps the Lady Dior WOC minimalistic while keeping the audience focused on the beautiful Cannage Stitching. Made from lambskin, this practical WOC can hold all your essentials like your phone, coins and credit cards. So it’s ideal as an evening bag, but it be worn at day as well. The shoulder strap is long enough to wear cross body or on your shoulder. But you can carry it by hand as well, just remove the detachable jewellery chain. Now let’s talk about the interior. Inside you will find one large interior compartment, four card slots, one flat pocket, one zipped pocket and the chain is 120 cm. 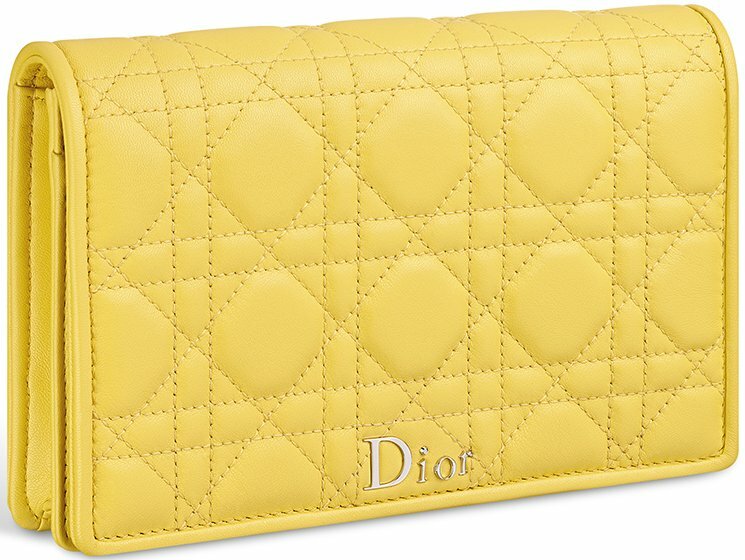 The price is €1105 euro, £950 GBP via Dior boutiques.